Ralph started his training at age 14 at Harbour Dance Centre in Vancouver, BC. His passion for training has exposed him to a plethora of dance styles and now begins his exploration in the worlds of ballroom and circus work. In the past he has been a part of local dance crews Kill The Lights, House of Ladouche, 247 Company and Sick Stylz Symphony. 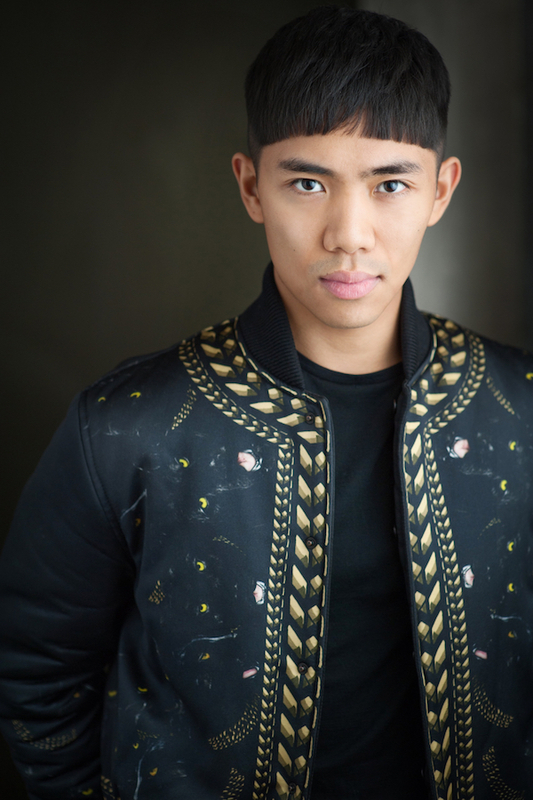 He has also had the opportunity of working with established commercial choreographers Paul Becker, Tucker Barkely, Luther Brown, Aakomon “AJ” Jones and Kenny Ortega, as well as artists such as Zendaya Coleman and Victoria Duffield.